The market is driven by the number of factors such as high incidence rate of babies born with down syndrome, no risk of miscarriage with NIPT test, shifting trend towards childbearing at advanced maternal age (35 years or older), rising focus on reimbursement for NIPT and increasing preference for non-invasive techniques over invasive methods. 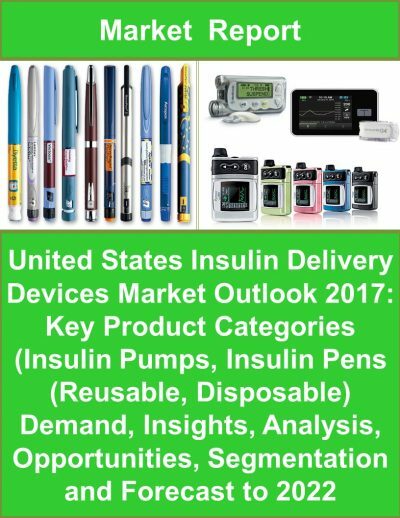 The report contains a granular analysis of the present industry situations, market demands, reveal facts on the market size, NIPT test volume, revenues and provides forecasts through 2025. 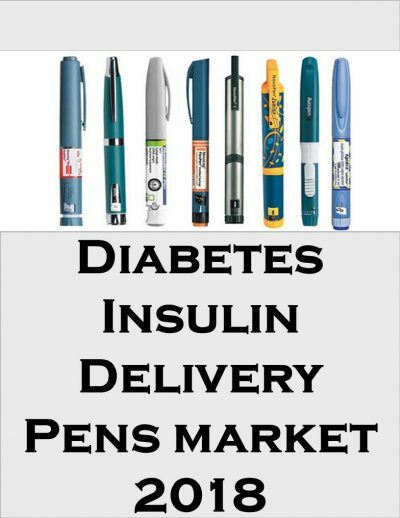 A comprehensive analysis has been done on the market share of NIPT tests and Countries-based market. The report also includes an assessment of comparative test analysis by companies. Additionally, the report includes insights into the Global perspectives on clinical adoption of NIPT. Key trends in terms of collaboration, partnership, merger & acquisition, venture capital investment, distribution, and licensing agreement are analyzed with details. 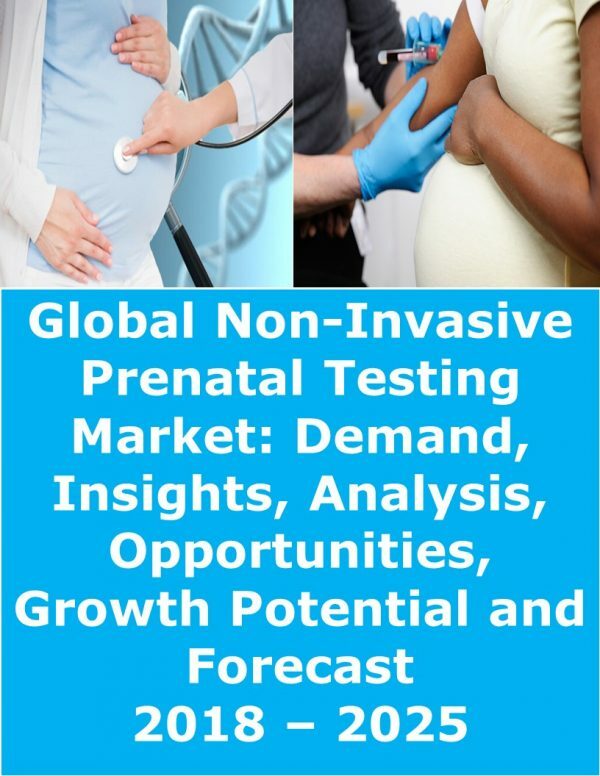 The report also explores detailed description of growth drivers and inhibitors of the Global Non-Invasive Prenatal Testing (NIPT) market. 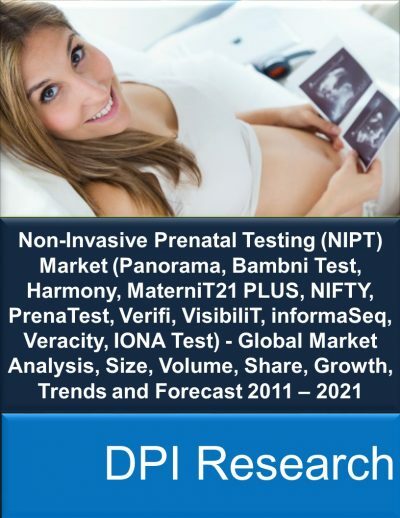 The report concludes with the profiles of major players in the Global Non-Invasive Prenatal Testing (NIPT) market. The key market players are evaluated on various parameters such as company overview, NIPT test portfolios, and the latest development and trends of the Non-Invasive Prenatal Testing (NIPT) market.